The Target Saver: Free Sample of Squeaky Pops Popped Chickpea Snacks! 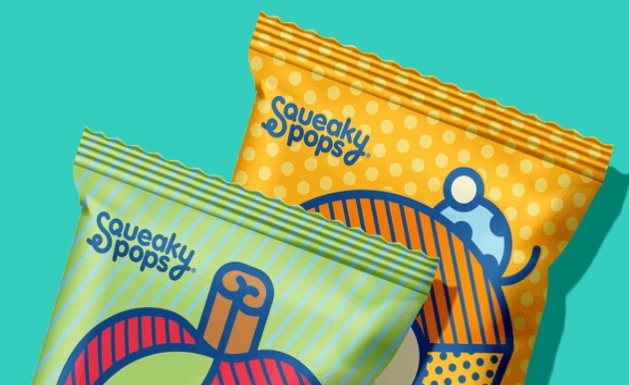 Free Sample of Squeaky Pops Popped Chickpea Snacks! Score free Squeaky Pops Popped Chickpea Snacks! 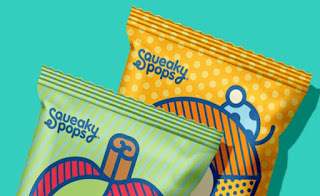 Enter your email and share your unique link with friends to earn a free case of Squeaky Pops, 2 free cases of Squeaky Pops, 6 months of free Squeaky Pops (1 case a month) & a free year of Squeaky Pops (1 case a month)! Feel free to share your unique link in the comments below! Limited time only.